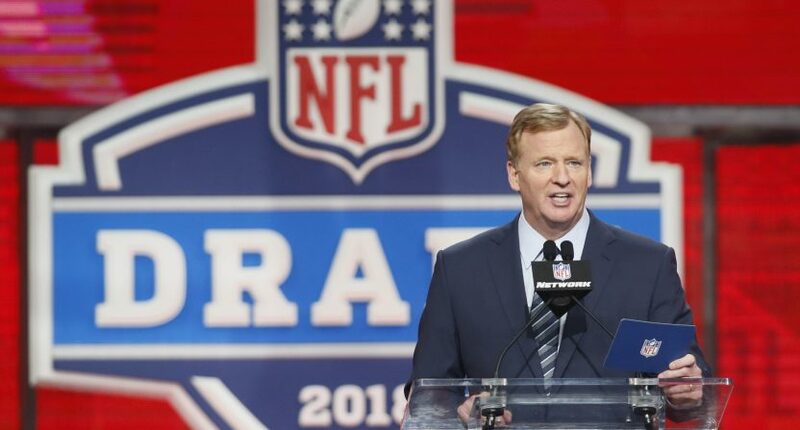 Last year, Fox aired a simulcast of the NFL Network’s coverage of the first two days of the draft. At the time, that was seen as a warning shot from the NFL to ESPN and Disney, as the relationship between the league and the network was at a low point. ABC will be the exclusive broadcast home of the event and will produce its own distinct telecast for the ABC audience, separate from ESPN and NFL Network, during the first two nights of coverage. For the second straight year, ABC will simulcast ESPN’s presentation on Day 3. ABC’s coverage will be tailored for the more casual fan, anchored by the “College GameDay” crew of Rece Davis, Lee Corso, Kirk Herbstreit and Desmond Howard. Davis, Corso and Howard were on ESPN2’s coverage last year, while Herbstreit was on ESPN’s main set for Day 1. ABC will focus on the personalities and backstories of the draft picks, incorporating live musical acts into its coverage. Meanwhile, ESPN and NFL Network’s coverage will be more football-centric. ESPN’s coverage earlier this year was hosted by Trey Wingo with Mel Kiper Jr.and Louis Riddick. ABC will simulcast ESPN’s coverage on Day 3. That’s certainly a big commitment from ESPN, and it will be interesting to see how the dual production path works in practice. Treating the Draft like a Megacast does make sense, though, given where it falls on the calendar and the nature of the event. Fox being cut out is another interesting factor, considering their obvious interest in live sports inventory. Maybe this really is a sign that the league is as interested in repairing the ESPN relationship as Pitaro has been throughout his time in charge.